Rose Petal has an elegance that makes her my heart's delight. She has always had a strong will to milk and does it in terrific style. 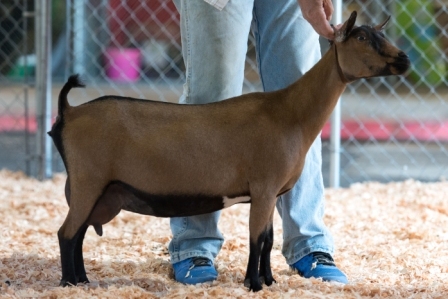 She has done well in the show ring so far and will only get better with maturity.